There is no doubt that the cameras on today's phones are a massive step up from what they were even five years ago. It's made mobile photography something that anyone can undertake, with easy access to a camera and a whole slew of apps that make taking and editing photos a much easier and faster process. But don't think that using your smartphone as a camera means that there aren't a few pitfalls to avoid. 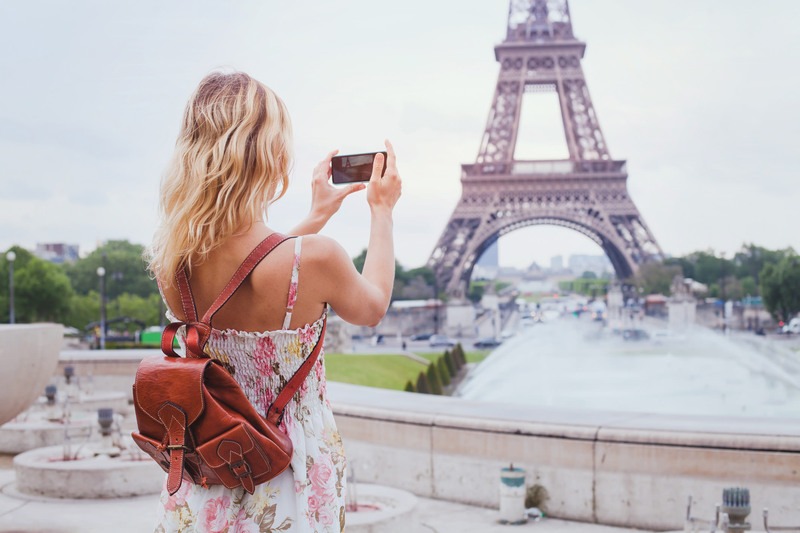 Just like you need to take some precautions with your regular camera, you need to be careful how you use your smartphone camera as well. Otherwise, you could end up with photos that aren't quite up to your liking. Consider the following mistakes as crucial to avoid if you want to maximize the impact of your smartphone photos. When you take photos with a traditional camera like a DSLR, the lens attached to it physically moves to zoom in on the subject. Even point and shoot cameras have an optical zoom that makes the lens longer such that you can get closer to the action. 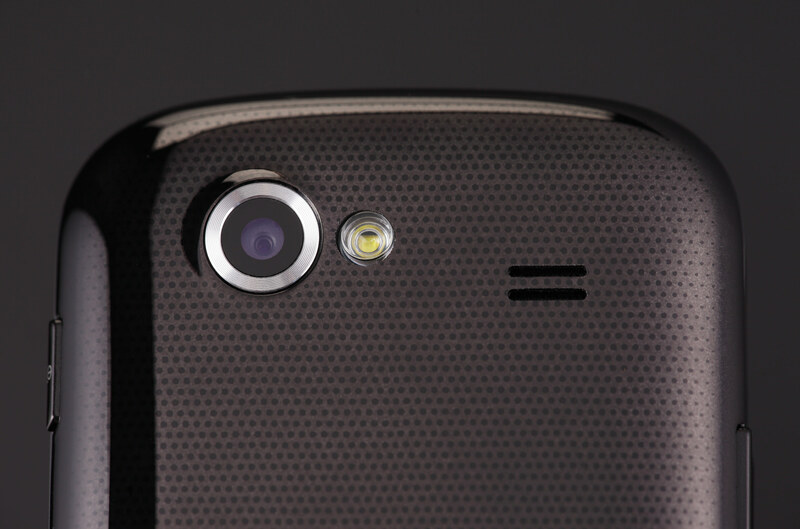 Your smartphone, however, does not have a lens that zooms in. To get a zoom effect, they have a digital zoom that you can use by pinching your fingers on the phone's screen and moving your fingers outward, thereby zooming in on the subject. The problem with digital zoom is that you aren't actually zooming in at all. Instead, digital zoom should be characterized as cropping. Essentially, all the phone does is take the input from your fingers to crop the image before it's actually taken. And if you've ever used digital zoom on your phone, you know why it's a mistake. The quality of the resulting image is terrible, with a pixelated look that will ruin the shot, no matter how great its other features are. To get around this, you can do one of two things that will get you a better final result. First, you can move closer to the subject, thereby making it appear larger in the frame. Of course, getting closer isn't always an option. In that case, the other thing you can do is simply wait to crop the photo in post-processing. Digital zoom is just cropping anyway, so why not wait until you process the image, that way you have all the pixels of the original image to work with. I know that I'm guilty of this more than any other photography mistake. Part of the reason is that it's just so convenient to take out your phone and fire off a few shots - often, I get in a hurry to get "the shot" and neglect to clean the lens. I'd never do that with my "real" camera, so it's frustrating that I forget to do that with my phone. I think part of the reason I forget is that it's hard to see any dust specs or other undesirable contaminants when I review the images on my phone screen. After all, my screen isn't exactly clean either. Who's is? 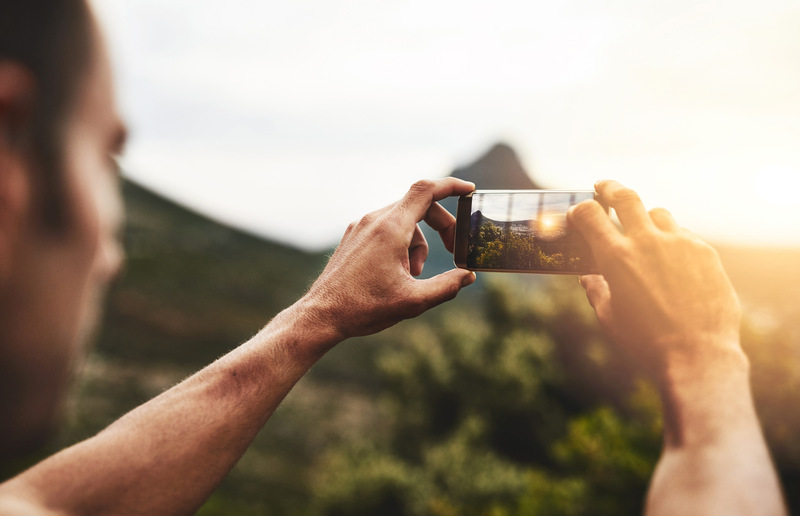 Nevertheless, just like you don't want dust and smudges ruining the photos you take with your DSLR or mirrorless camera, you don't want those contaminants ruining an otherwise beautiful shot you get with your smartphone. Something that helps resolve this issue (and the zooming mistake discussed earlier) is to use an aftermarket smartphone lens. When I use my big cameras, I make a habit of giving the front element a good wipe down when I mount the lens. It's second nature to me now so I don't even think about it anymore. By using an add-on lens like the Sirui 60mm Portrait Lens, I follow the same routine - I mount it to my phone and clean the front element to ensure I've got a crystal clear window to the world, just like I do with my big cameras. There's just something about having a lens in your hand with some substance to it that triggers that muscle memory to grab my lens cloth and make sure the glass is spotless. What's more, since the Sirui portrait lens is 60mm, you can get closer photos without having to rely on your phone's terrible digital zoom. Just look at the two photos above to see just what a difference it makes having an add-on lens to get you closer to the action. You can also see how the Sirui lens gives you excellent color rendition and sharpness - which isn't something all aftermarket smartphone lenses can claim. 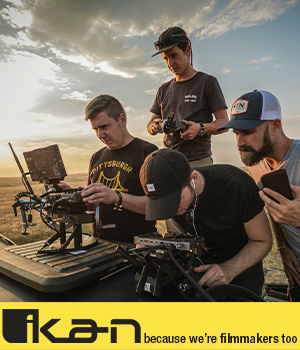 In fact, this lens has 4K professional imaging quality with reduced vignetting and distortion, as well as a multilayer anti-reflection coating to boot. That means you get sharp, bright, color-accurate images, assuming you remember to clean your lens before each use! Plus, Sirui's lenses aren't just well made, but they are also budget-friendly. It's hard to beat that! A lot of people (myself included) don't typically use a tripod with their smartphone. When you think about it, it kind of goes against what using a smartphone for photography is all about - shooting fast and quick without carrying around a bunch of accessories. But just like with any camera, smartphones are susceptible to camera shake, and much like you don't want to ruin your shots by using digital zoom, you also don't want to ruin them by having blurry photos. You can find tripod attachments for virtually any kind of phone these days that make them compatible with the tripod you already have. 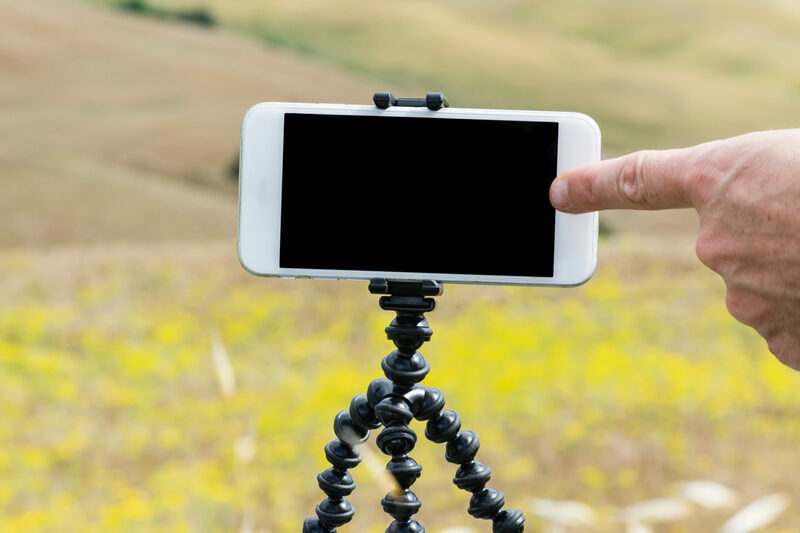 Aside from giving your smartphone a more stable base to get sharp still photos, a smartphone tripod will also help you expand your creative pursuits into things like long exposure photography and time-lapse videos, both of which can be done right from your phone, and depending on the model you have, might not even require that you download an app. Preventing yourself from enjoying all the different avenues of photography you can pursue with a tripod-mounted smartphone is a huge mistake, especially considering how little these tripod alternatives cost. In the end, we all want to take photos that we're proud of. That's true whether we use a smartphone or a full frame DSLR. If you want to improve the quality of your photos, it's a matter of avoiding your phone's zoom feature, getting outfitted with a high-quality aftermarket lens, and getting a tripod to give your phone a stable base from which to work.